Obsessing over PUPSTYLE's springy new leashes and collars. Dying to go on this Canine Cruise next time we're in Chicago. 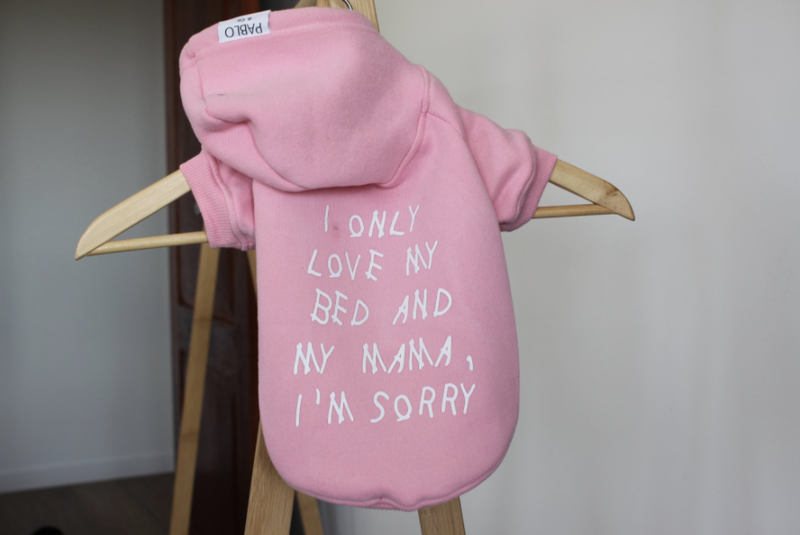 Deciding Dave needs this very accurate hoodie. Image courtesy of Pablo & Co. Thinking I should have predicted that Amazon would create their own dog food brand. Coupons off your first bag here. Melting over this birthday card. Loving this story about fifty (!) 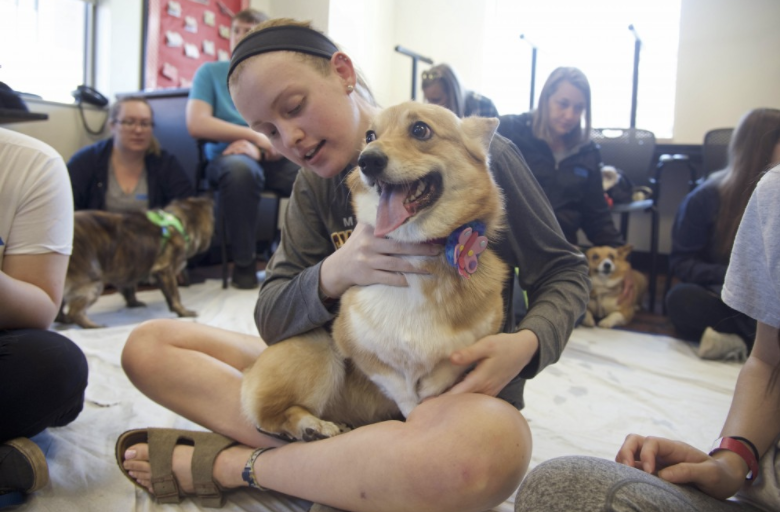 corgis who helped students relax during finals. Bookmarking this rosemary shampoo DIY from Dogster. Leaving a PSA right here that Bark at the Park is this weekend. Or go ahead and lock down a ticket for the one in September. Loving this farmhouse-chic dog bowl from Food52.